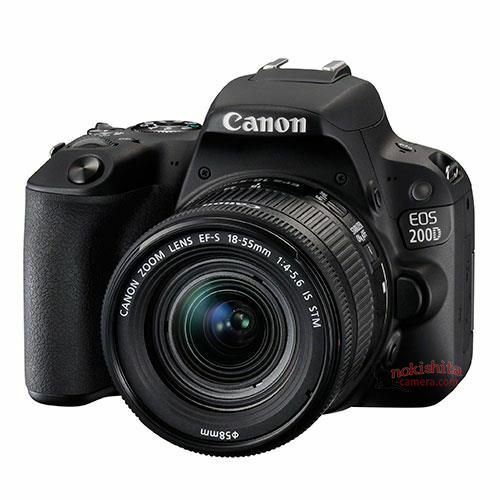 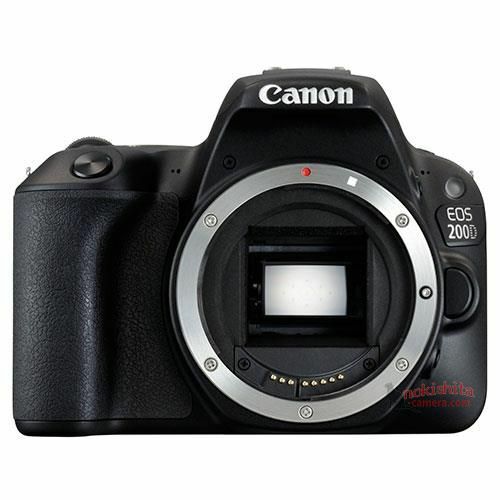 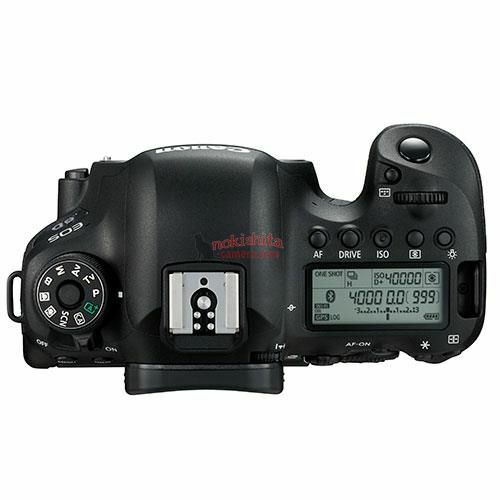 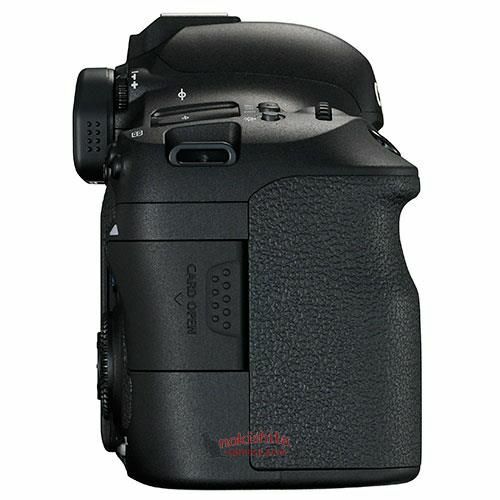 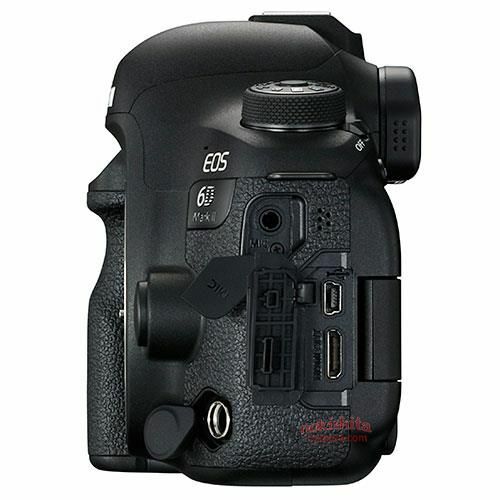 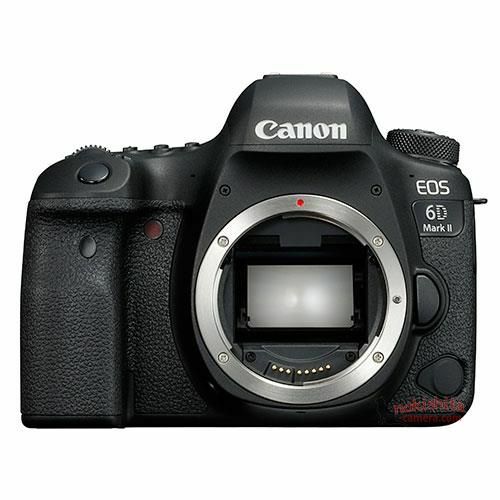 The US launch price for Canon EOS 6D Mark II body is $1,999.00, $100 cheaper than EOS 6D body launch price ($2,099.00). 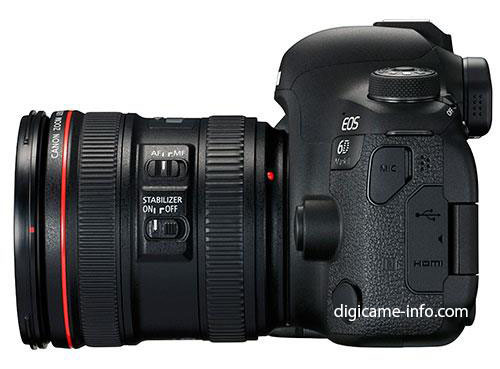 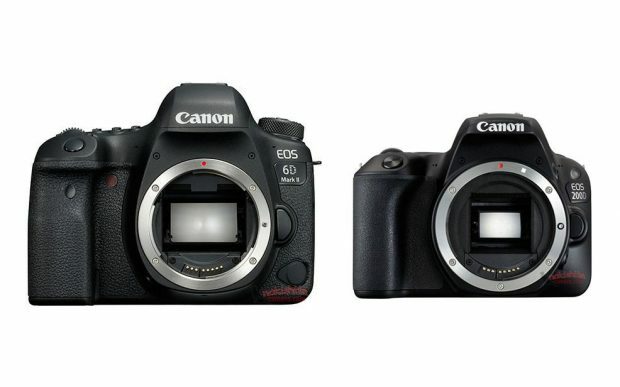 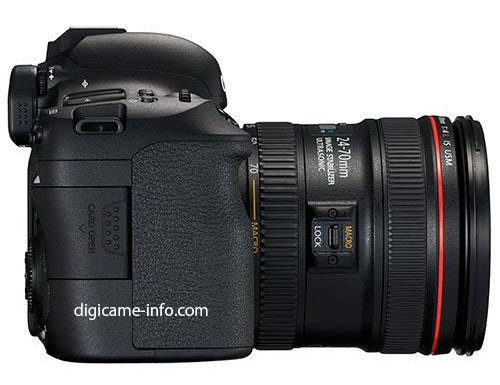 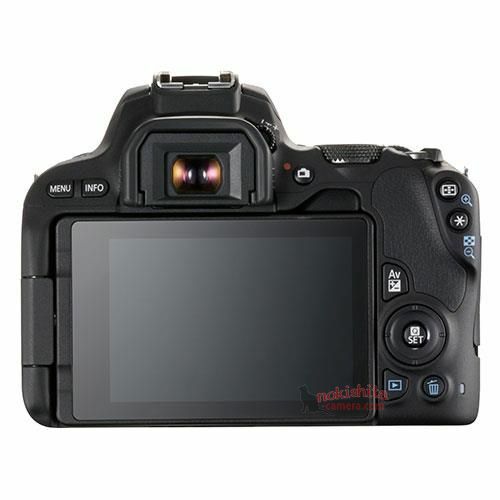 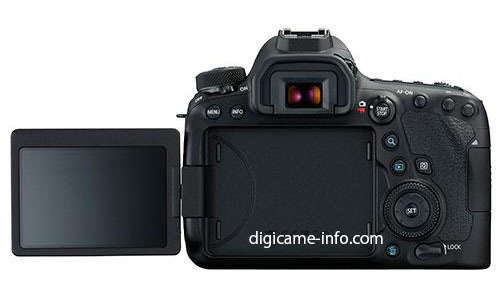 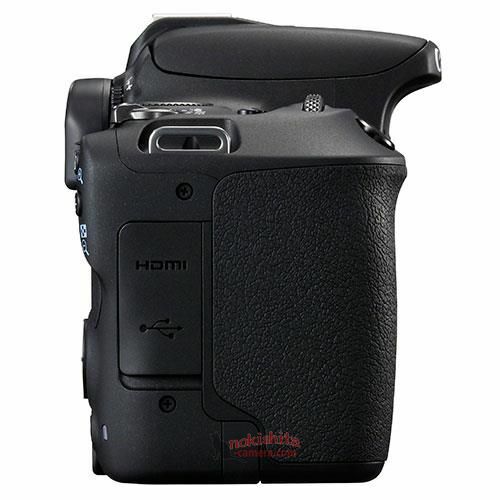 More Detailed Specs of EOS 6D Mark II ! 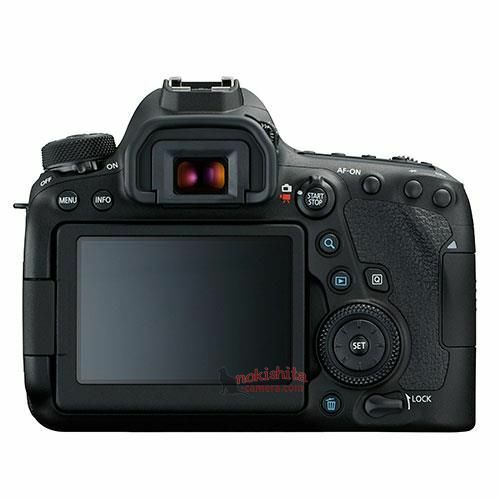 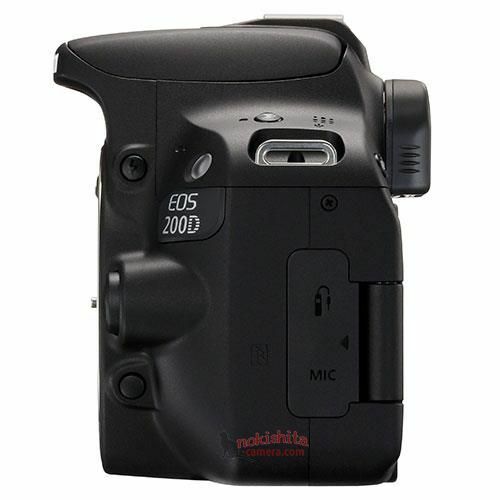 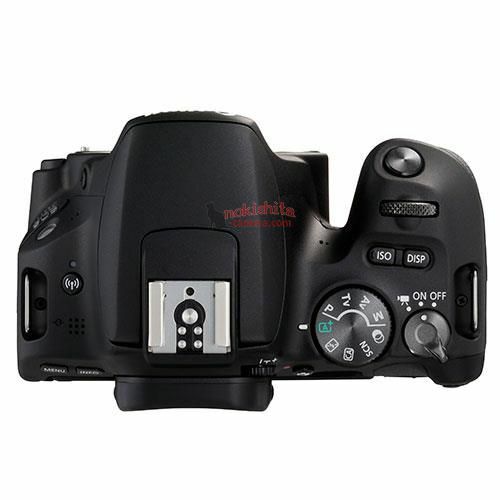 Next Next post: More Detailed Specs of EOS 6D Mark II !